*Young Alumni are defined as those who have graduate within the past 10 years and are under 33 years old. 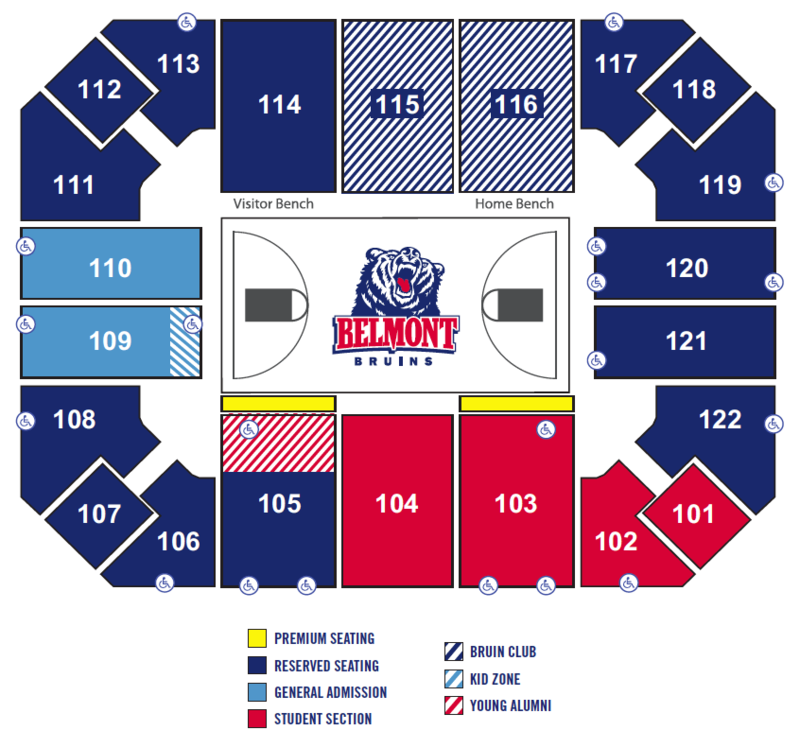 To redeem your Young Alumni discount, call 615.460.BALL or email tickets@belmont.edu. Flex Pack vouchers are good for any home game* in any combination at a fraction of the cost of a full-price adult ticket. We are new offering online redemption option. Ask us how to take advantage! Physical vouchers can be redeemed at the CEC Box Office to receive a game ticket. Tickets are subject to availability. *Tickets must be purchased in advance to receive the group rate discount. Tickets will not be available for purchase at the discounted rate on the day of the game. To inquire, please call 615.460.BALL or email tickets@belmont.edu. Day of Event: Ticket Office opens 2 hours prior to event time and closes after halftime. General will-call is located at the Ticket Office in the East Rotunda in the Curb Event Center. General will-call is open 90 minutes prior to game time and remains open through halftime.